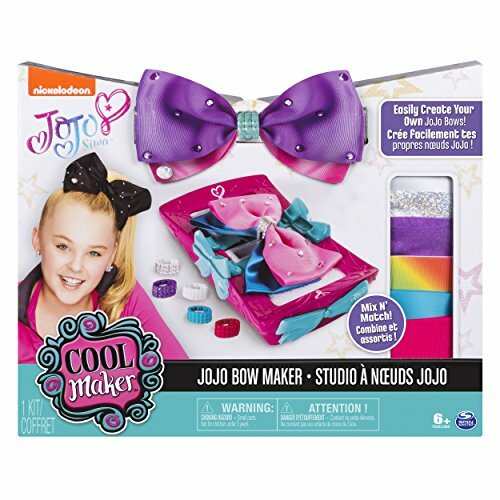 UPC 887746649935 | Jojo Siwa Unicorn With Heart Charm Pendant Necklace, 16"+3"
Marketplaces and prices shown matched UPC number 887746649935 during our search. 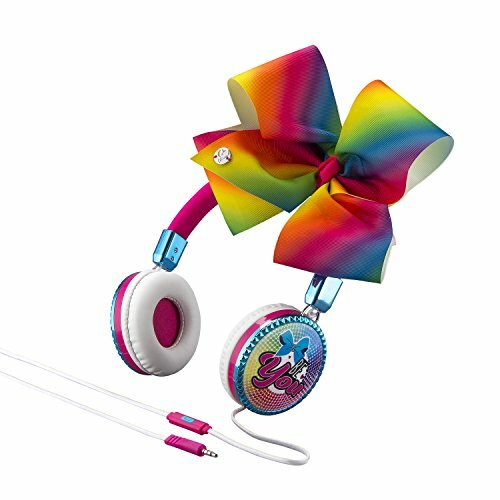 Official Licensed Jojo Siwa Unicorn with Heart Charm Pendant Necklace, 16"+3"
Gift box included making it perfect for all gift giving occasions for Jojo Siwa fans, girls including daughters, sisters, granddaughters or nieces including birthdays, back to school, Christmas, holidays, Valentine's Day or just for someone special. Jojo Siwa Unicorn With Heart Charm Pendant Necklace, 16" + 3". 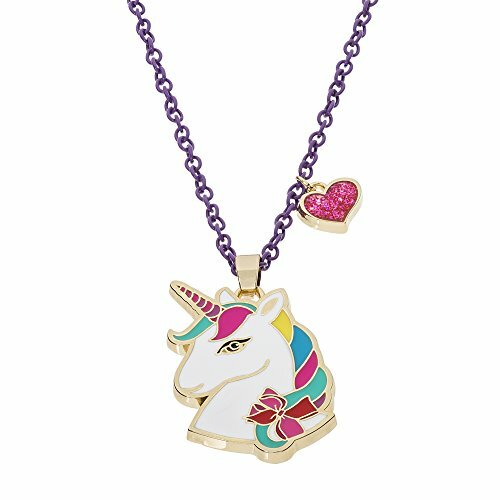 This magical Jojo Siwa Unicorn pendant is adorned with a heart charm and hangs from an adjustable 16" chain with 3" extender. 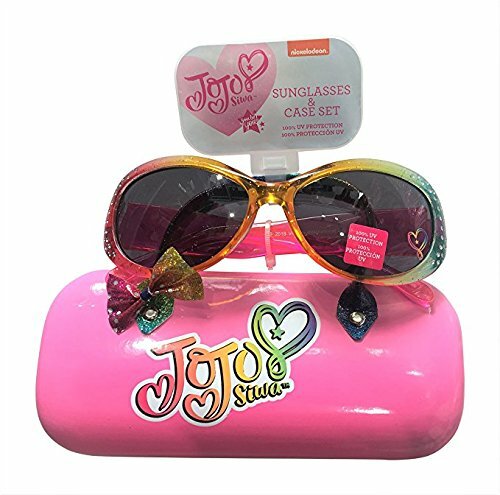 The Jojo Siwa Unicorn With Heart Charm Pendant Necklace comes gift boxed making it a perfect gift for all Jojo Siwa fans and all girls including your daughter, sister, granddaughter, niece, any loved one or for yourself!